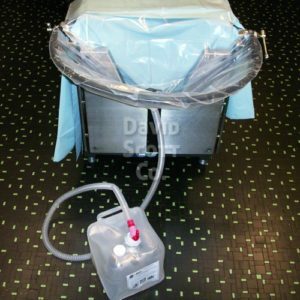 David Scott Company – A specialty medical device distribution company, and a leading supplier of Blue Diamond Gel Products. 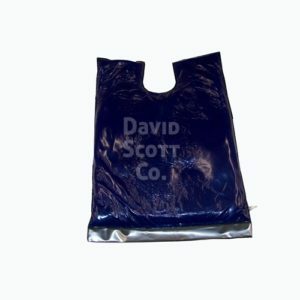 Since 1972, the David Scott Company has evolved into one of the medical industry’s leading manufacturers and distributors of medical bean bags, surgical bean bags, OR pads, patient positioners, and accessories. 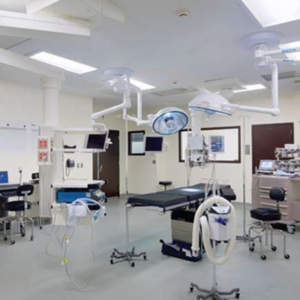 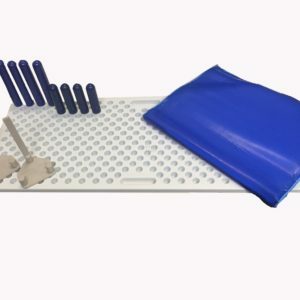 surgical bean bags and positioning products.. We have relationships with numerous manufacturers, and continually bring new product concepts to fruition with the help of these vendor relations. 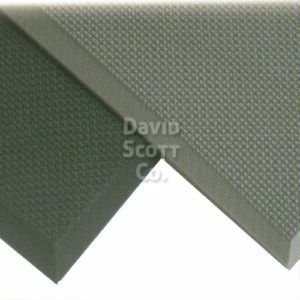 The David Scott Company manufactures more than 150 Blue Diamond Gel products and offer hundreds of O.R. 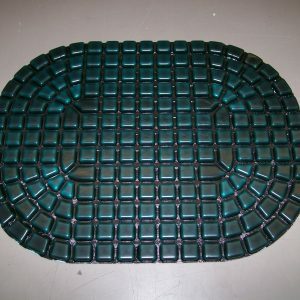 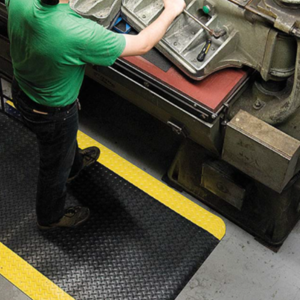 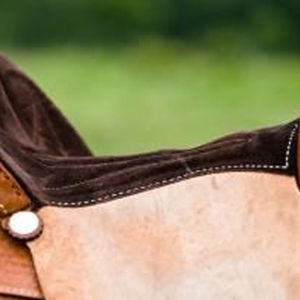 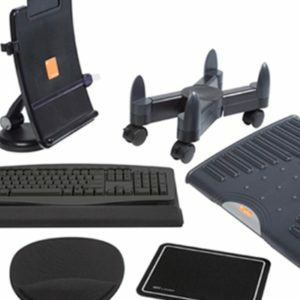 accessories such as replacement OR table pads, patient restraints, traditional and gel bean bag positioners, peg boards, arm boards, surgical table pads, lift-assisted stirrups, knee supports, shoulder chairs, mayo stands, stainless steel tables, or side rail sockets and clamps, anti-fatigue matting and more. 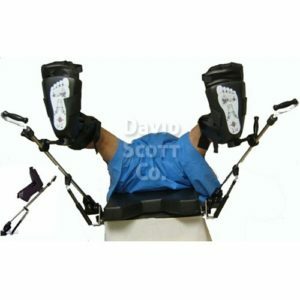 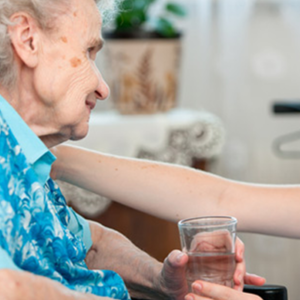 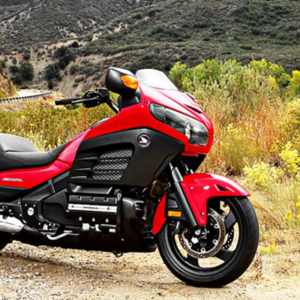 We will always go the extra step to help out a customer with whatever they may need, and David Scott Company has long been a resource to its ever-expanding customer base, and look forward to creating long working relationships with all our customers.